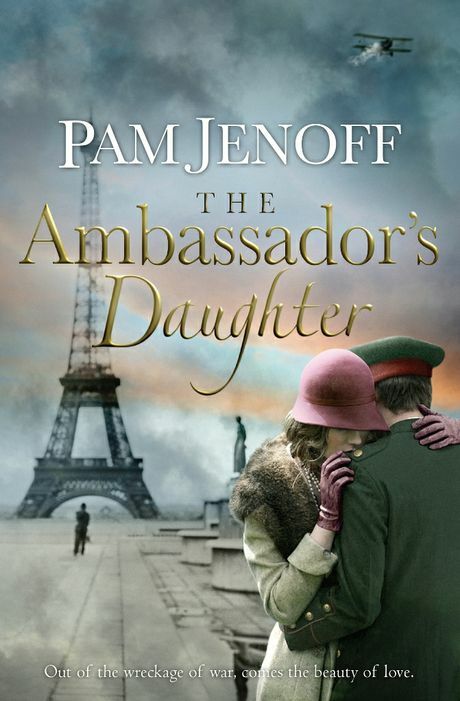 HAVING read and enjoyed Pam Jenoff's earlier book, The Kommandant's Girl, I looked forward to this prequel, set just after the First World War. Jenoff returns to some of the characters and similar themes from her Second World War story. Writing about these wars entailed extensive research into both these very different eras and she has successfully mingled true fact with a romantic love story. In Paris in 1919 the world's leaders have gathered to rebuild the hoped-for lasting peace after the devastation of the "war to end all wars". Margot has come to the City of Light with her father, German diplomat Friedrich Rosenthal. Aware of hostility towards Germans and working hard to remove any trace of an accent from her French and English, she befriends a young Polish woman, Krysia, a pianist. With Germans and Poles on opposing sides, it's an unlikely alliance. With the thinnest of truces forged at Versailles, the hatred of the war still bubbles below the surface. Will Margot do her father's bidding and dutifully return to her wounded fiancé Stefan, whom she feels she hardly knows? Or will she go with her new love, Georg, a handsome naval officer? Intriguing secrets emerge as Margot struggles with her conscience. Here's another powerfully compelling story that you won't be able to put down. Jenoff's books are among the best of historical romance, re-creating an era in enthralling prose.